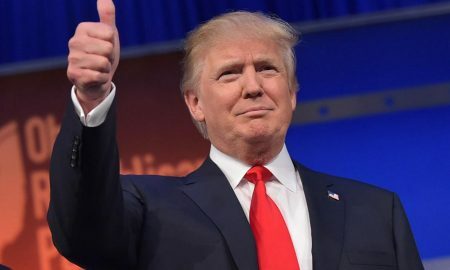 7 Bollywood Movies President Donald Trump Can Star In! Hill NO! 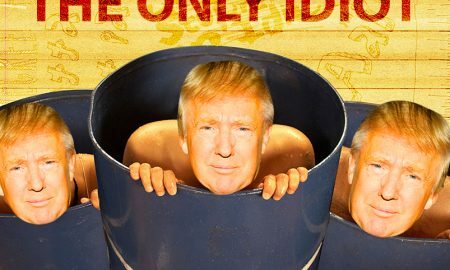 USA got Trumped and the film fraternity lost it! 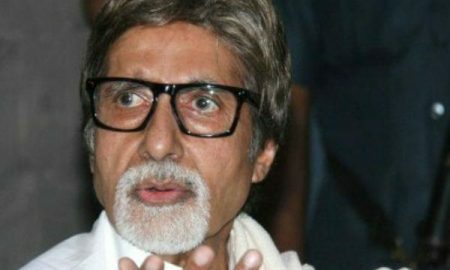 Bollywood Reacts To 500/1000 Rs Note Ban! 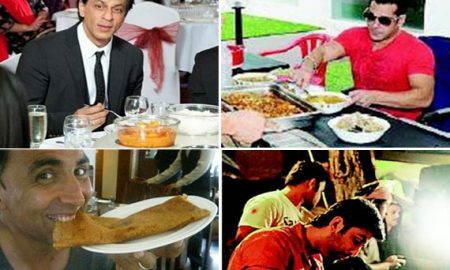 10 Favourite Foods Of Bollywood Actors! 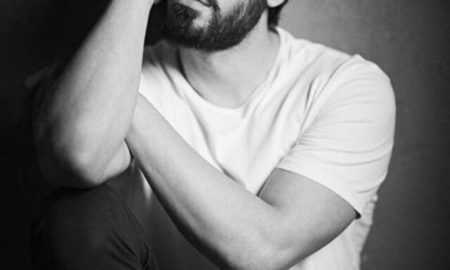 Mrs. Funnybones turns the table on Karan leaving him completely flabbergasted! 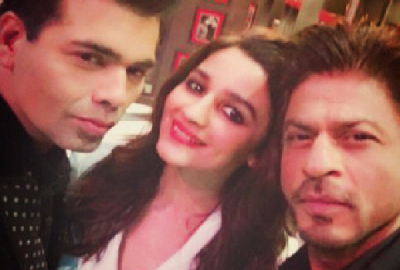 SRK and Alia’s Koffee session wasn’t what we expected! 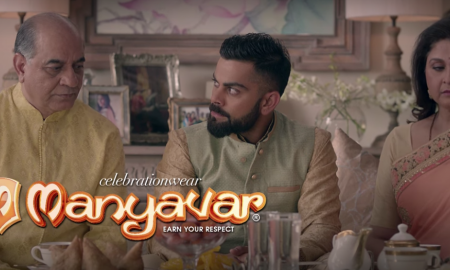 Virat Kohli’s new ad for Manyavaar is a witty and intelligent spin on traditional Indian weddings! 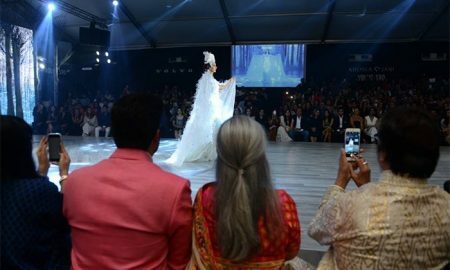 The Bachchans gushing over Shweta Bachchan-Nanda’s ramp walk is adorable! 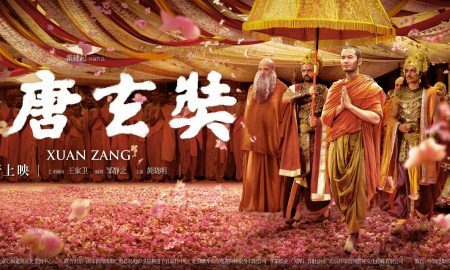 China’s official entry to Oscars stars Sonu Sood, Neha Sharma and Ali Fazal!